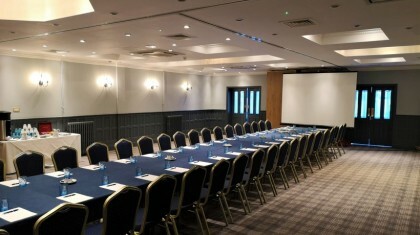 We understand the importance of efficient service, great meeting rooms and first-class facilities. Stanhill Court is the perfect option for those wishing to escape an urban setting and host an event surrounded by 35 acres of ancient woodland and stunning surroundings. Whatever the occasion, we can provide everything you need; a great venue, fantastic service from start to finish, and most importantly, confidence in us to make sure everything runs smoothly. 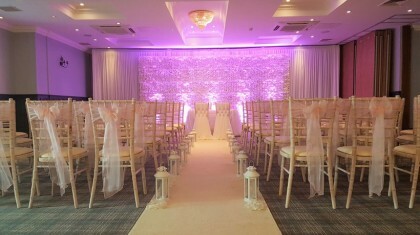 We look to bring a personal touch that makes every function unique to its organiser and guests, in addition to having experienced staff who make the running of any event seamless. 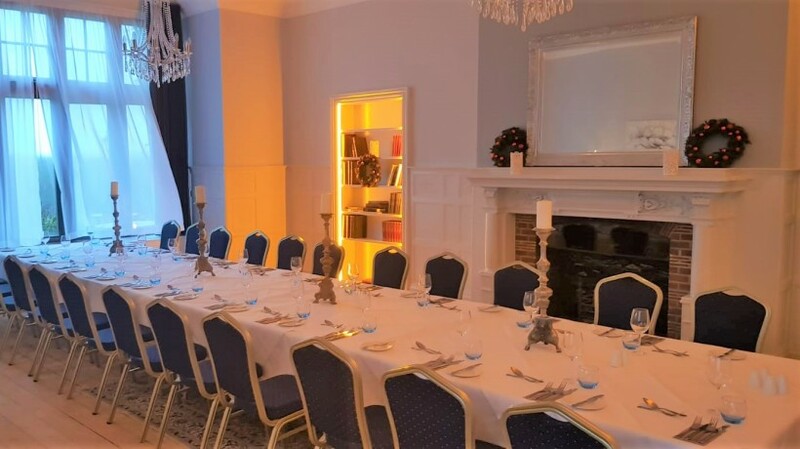 We can cater for any kind of event including Birthdays, Anniversaries and Wakes and we will go the extra mile to ensure your event is exactly how you imagined. Have you entered our Business Card Prize Draw? Cannot be used in conjunction with any other offer or promotion. There will be no cash prizes or alternative prizes available. Each participant can only enter once. The winner will be randomly selected and contacted by telephone or email at the beginning of every month. If the winner has not contacted Stanhill Court within 7 days of the draw, that winner will forfeit the prize and another business card will be selected. Contact information on the business card will be collected and inputted into our marketing database to receive regular updates on news and events at Stanhill Court. By entering the draw, entrants agree that Stanhill Court may use their name in promotional activity. The prize can be redeemed Monday to Sunday excluding key dates.​ Any prizes involving Afternoon tea will be the Classic Afternoon Tea on our website. Any prizes involving dinner will consist of 3 courses but will exclude any drinks, extras or sides for each person.